Since the 1st of March 2016, LGB machines is now LGB Scop. 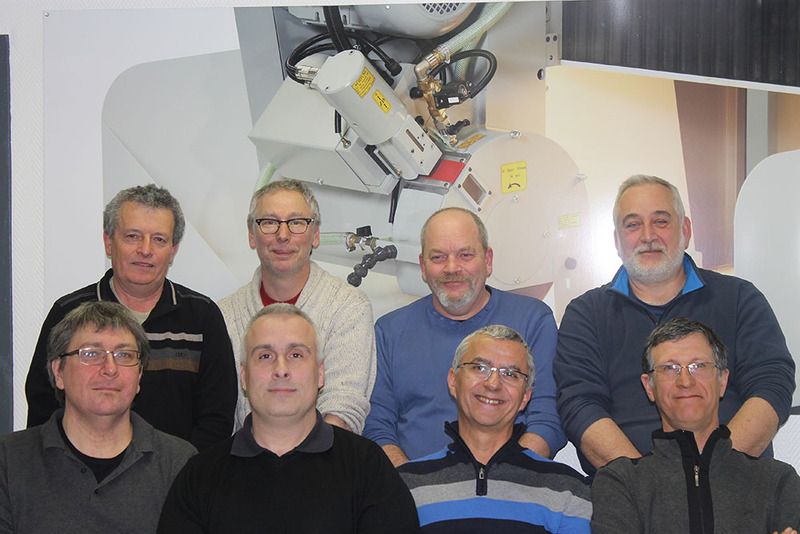 The technical team of LGB become also the management team, with a brand new approach, dedicated to our customers. With this strategy, we keep all the expertise and the experience gained for the last fifty years. Management team has a new approach focused on the core business of LGB, namely the flat grinder, without forgetting the machining centers.